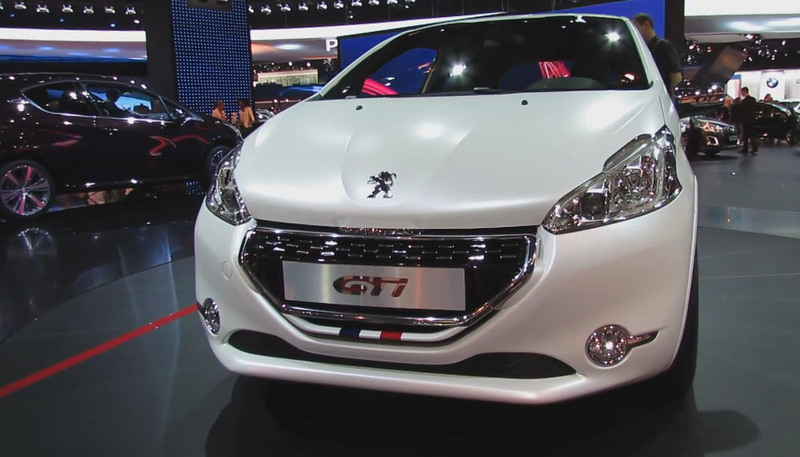 The price of a new 2013 Peugeot 208 GTi starts from around 29,860 USD ($), and it will be available for sale this March, 2013. This news has been officially announced by the Peugeot itself. The 1.6-liter turbocharged V4 engine will produce 200 hp (147 kW) and torque of 203 lbs-ft. 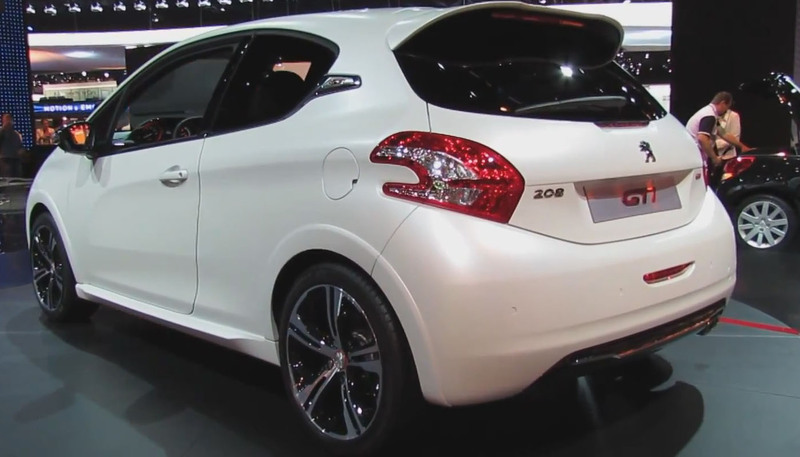 The new model can accelerate from 0 to 100 km/h or ~0-60 mph in about 6.8 seconds. Top speed will be 225 km/h (140 mph). The base model comes with a 17-inch alloy wheels, digital radio, parking sensors and LED lighting. It will have a 6-speed manual transmission. 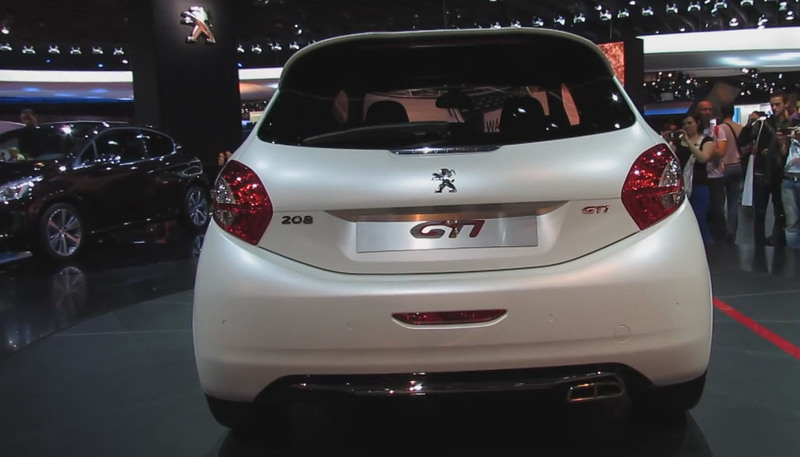 At the 2012 Geneva Motor Show, Peugeot unveiled the 208 GTi concept car, and at this year’s 2013 Paris Auto Show, Peugot will bring the 208 GTi production version. 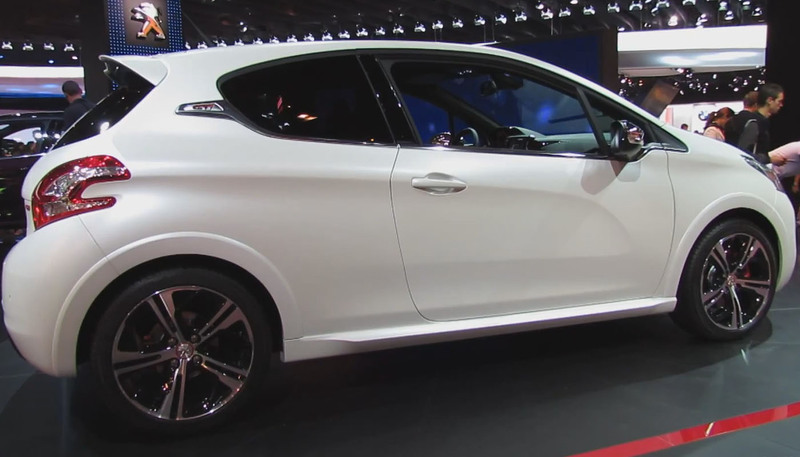 The special Satin Pearlescent white color Peugeot 208 GTi will be offered from a limited edition of just 50 units. All other units can be chosen from 6 different exterior colors. The interior has sports seats which are covered in Club Nappa leather and the Caro Weave cloth. Also, the whole interior will be with 3 different colors together – black, red, and satin chrome.